Malta offers golden visa (permanent residency) to investors to invest in Government bonds/stocks/treasury securities for five years. The entire investment is refunded to investors after five years . 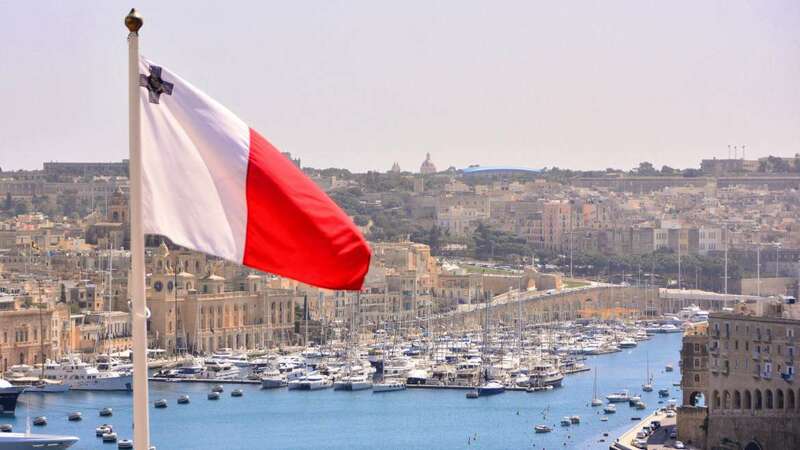 Investors along with their family members including adult children and parents receive permanent residency rights to live in Malta. Foreigners are unrestricted to buy property in Malta and Gozo.